Longtime CarPlay holdout Toyota is making good on promises to deliver Apple's automotive infotainment platform to drivers, and plans to integrate the technology in its all new 2019 Corolla Hatchback this year. Honda's luxury Acura brand is on Thursday launching the 2018 MDX Sport Hybrid, a sport utility with support for Apple CarPlay, which lets iPhone owners control Siri and compatible iOS apps from their dashboard. Perhaps the longest major CarPlay holdout, Toyota on Monday announced that it will be bringing the platform to the 2019 Avalon, as well as other vehicles in the 2019 model year -- including some from its luxury Lexus brand. Honda on Thursday previewed the 2019 Insight, which will optionally support Apple's CarPlay interface for connected iPhones. Tidal -- the on-demand music service co-owned by artists like Jay-Z -- is now available to stream on vehicles equipped with Apple CarPlay. 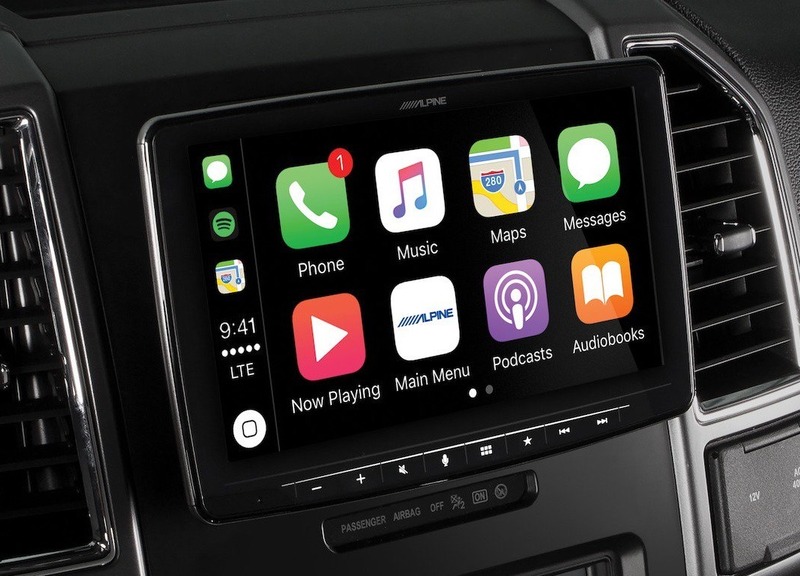 Satellite radio service SiriusXM has updated its iOS app with support for CarPlay, offering an alternative to native dash interfaces, aftermarket receivers, or simply mounting an iPhone. Honda's Gold Wing has a reputation among motorcycle enthusiasts as a gadget-laden -- read bloated -- trailer on two wheels. For 2018, the company is looking to sharpen the edges while retaining many of the comfort-forward features for which the platform is known, which for 2018 includes Apple CarPlay compatibility.